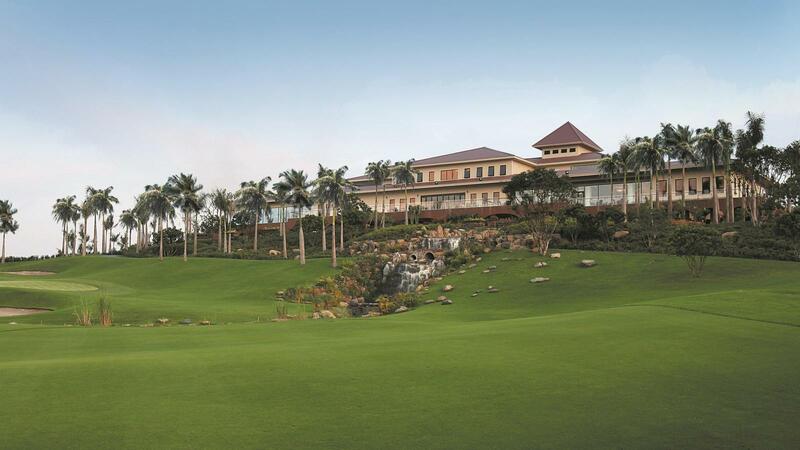 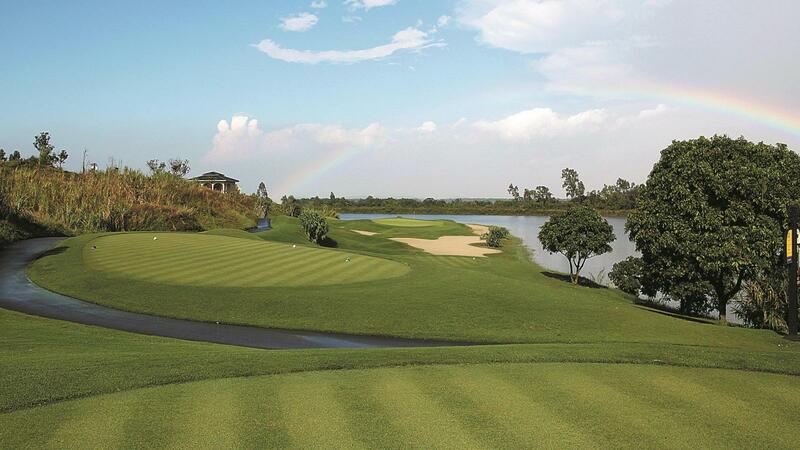 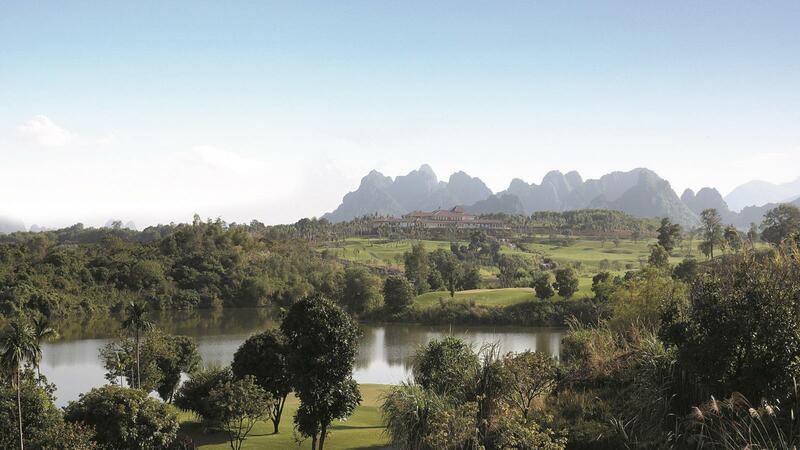 Sky Lake Resort & Golf Club is set to become one of Asia's premier lifestyle destinations. 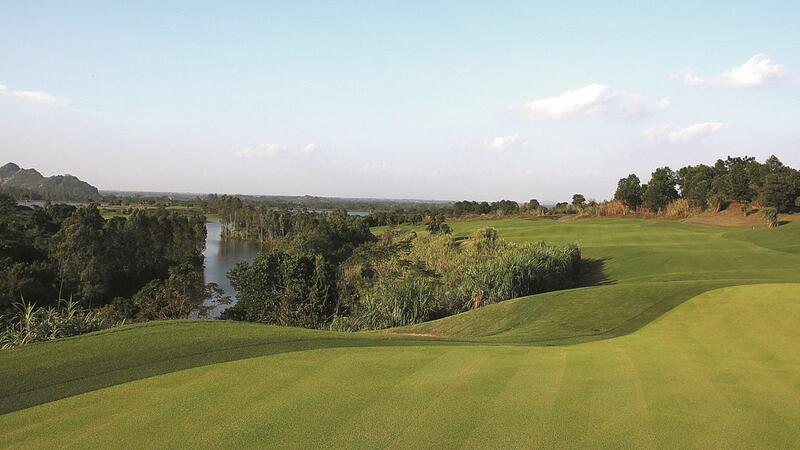 With 36 holes of championship golf and resort style facilities being planned, the club offers two very contrasting 18-hole PGA-standard courses: Sky Course and Lake Course. 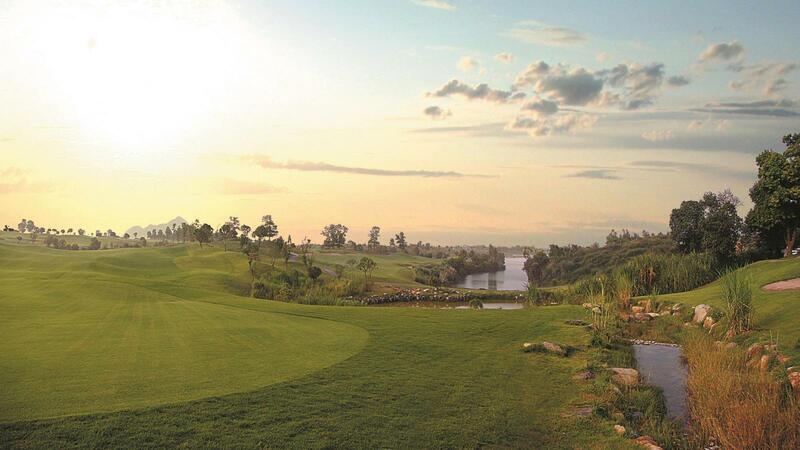 The members-only Lake Course provides a championship test of golf and promises to become one of the region's finest. 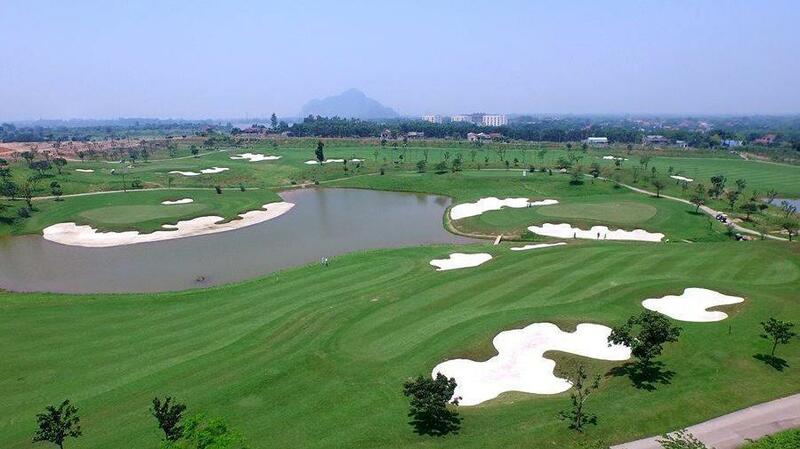 The more accessible Sky Course is open to the public and can be enjoyed by golfers of all levels.